At Premier Dental Center, Dr. Ara Nazarian has years of experience performing a wide variety of surgical procedures including bone grafting, dental implants, wisdom tooth extractions, and more. If a patient does not have enough bone (or strong enough bone) in the jaw region, bone grafting may be required before dental implants can be placed. You see, a key component of the success of any implant procedure is the ability for the implant to fuse with the jawbone, a process known as osseointegration. During your appointment or consultation, Dr. Nazarian will perform an examination (including x-rays) to get a better understanding of whether or not a bone graft is right for you. While bone grafting is sometimes needed before dental implants can be placed, that isn’t always the case. Dental implants are essentially artificial tooth roots that are used as the foundation to replace missing teeth. Dental implants are typically made of titanium, which over time fuses with your bone in order to create a very strong, sturdy tooth root. In order to complete the procedure, implants are capped with porcelain dental crowns, or in some cases a bridge. Dental implants are highly recommended for patients who have an adequate amount of jaw bone and want to restore both the functionality and aesthetic appearance of their natural teeth. Impacted wisdom teeth can lead to a variety of issues including excruciating pain and infection. 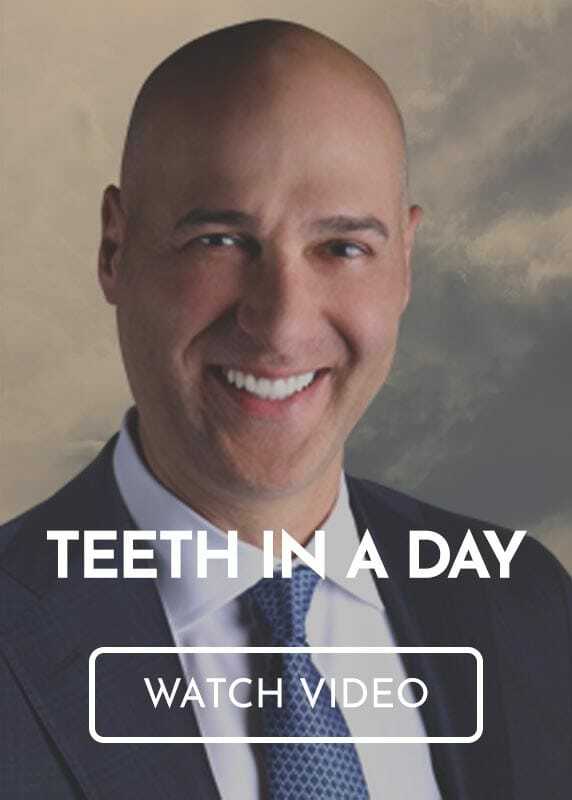 Dr. Ara Nazarian has years of experience carefully extracting impacted wisdom teeth in a way that minimizes pain and maximizes comfort for his patients. For oral surgery in Troy, MI, you can trust our professionals at Premier Dental Center. We’ll do everything in our power to make your oral surgery a calm and quick procedure. To set up a consultation, request an appointment online or give us a call at (248) 457-0500.